Director László Nemes will be present for a Q&A this special 35mm preview screening on Sunday 26th at 17.30. 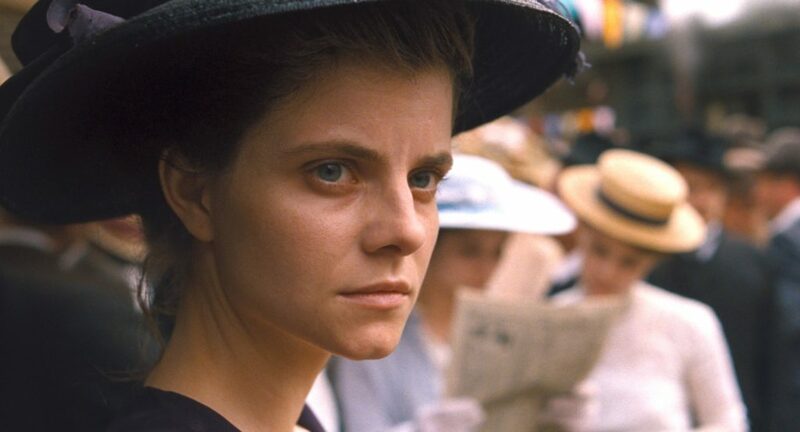 In Sunset, László Nemes, explores the twilight years of the Austro-Hungarian Empire, before the outbreak of World War I, through the experiences of Írisz (Juli Jakab), his enigmatic protagonist. 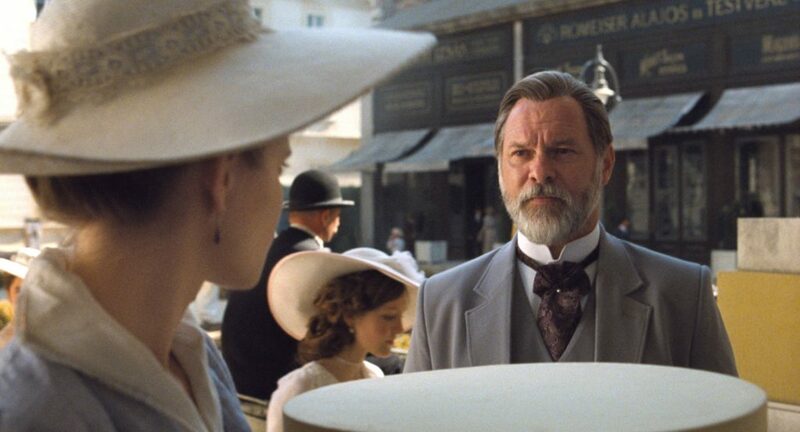 The film is an altogether more expansive period piece than Son of Saul, his extraordinary Oscar-winning debut from 2015. Írisz has come to Budapest from Trieste to visit her deceased parent’s department store; her return uncovers family secrets and a brother she never knew she had who is missing and wanted for the murder of a Hungarian count. Nemes, working again with cinematographer Mátyás Erdély, employs a close subjective camera on Írisz at all times, creating an intimate yet dreamlike tone as she navigates her way through increasingly confused circumstances.